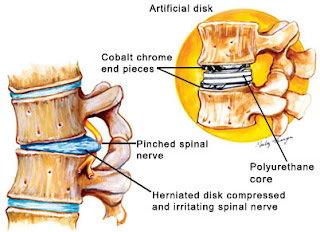 Other causes that can provoke sciatica symptoms are muscle strain or athletic injuries. 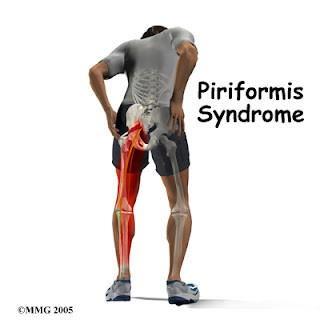 Repetitive strain of the piriformis and gluteus maximus musculature can cause pain in the buttocks and hamstring region. This pain usually radiates only to the knee, unlike true sciatica which can reach the calf. Driving for long periods with the foot on the accelerator and/or sitting with a heavy wallet in the back pocket can irritate the gluteus maximus and piriformis muscles. Concerning athletic injuries, running can cause stress on the gluteus maximus and piriformis musculature.